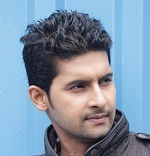 Ravi Dubey was born on 23rd December 1983 in Gorakhpur, Uttar Pradesh state. He moved to Mumbai to study engineering in telecommunication. 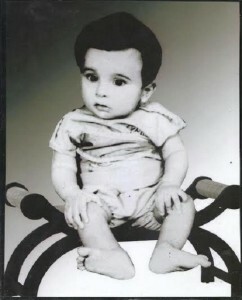 He started his career as a fashion model and he made his acting debut with Television series Doli Saja Ke in 2007 aired Sahara One. He gained popularity after appearing on Saas Bina Sasural portraying the role of Tej Prakash Chaturvedi in 2010. Apart from Television serials he also appeared in reality shows like Kahani Comedy Circus Ki, Nach Baliye 5, Nach Baliye Shriman v/s Shrimati, etc. 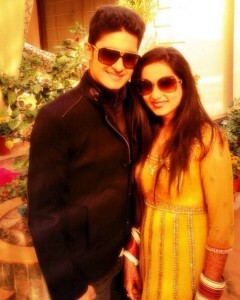 He also hosted TV shows like India’s Dancing Superstar, Master Chef India 3 etc. 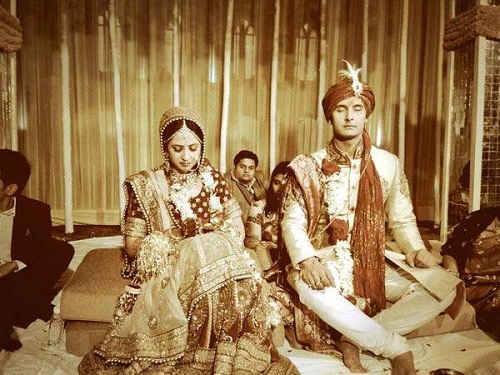 He made his film debut with Bollywood film U R My Jaan in 2011 co-starring Mikaal Zulfiqar, Preeti Soni, Anil Dhawan, Himani Shivpuri and Rajesh Khera. 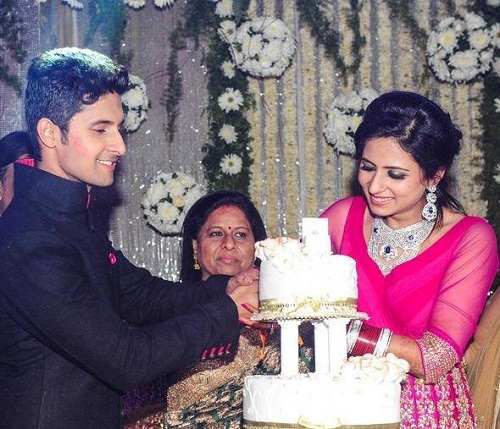 He is married to his show 12/24 Karol Bagh’s co-star Sargun Mehta since 7 December 2013. 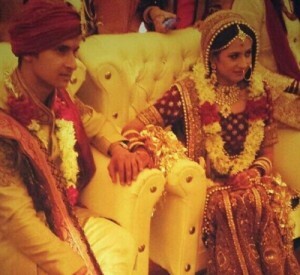 He proposed her on reality show Nach Baliye 5 on 5th February 2013.